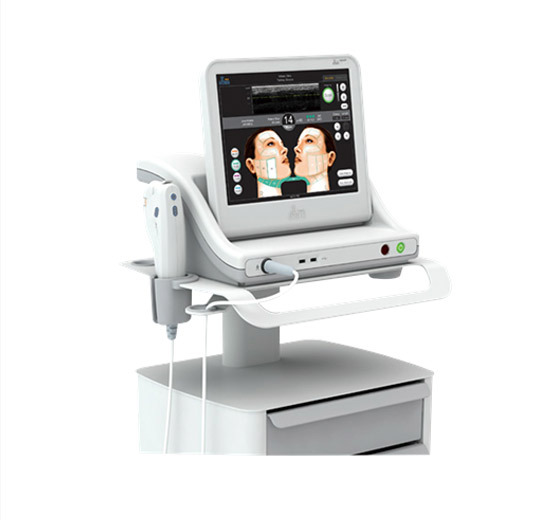 Multi-functional High Intensity Focused Ultrasound (HIFU) is non-surgical face & body lifting, tightening and contouring system. HIFU directly delivers heat energy to skin and subcutaneous tissue that can stimulate and renew the skin's collagen and thus consequently improving the texture and reducing sagging of the skin. 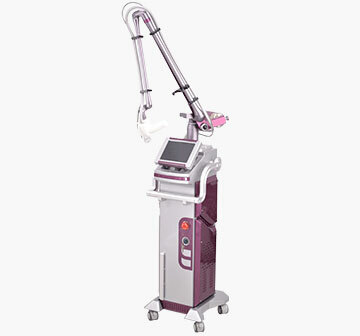 HIFU is a High-Intensity Focused Ultrasound therapy instrument. It utilizes some special methods to focus the ultrasound energy on the area we want to process, tightening and uplifting the skin. 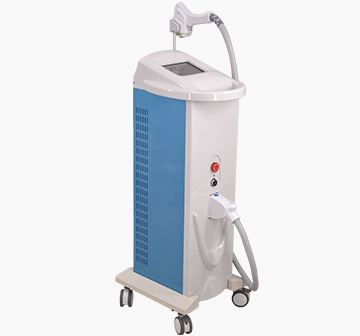 The machine can work on dermis, subcutaneous layer, SMAS (Superficial Muscular Aponeurotic System) layer, fat, whole skin and muscle system, making it long-lasting in anti-aging. Timely safety monitoring and zero burning risk. 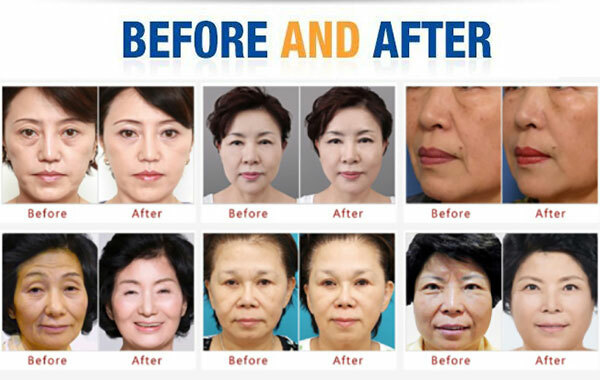 Skin Tightening and Lifting: mainly used for the treatment of facial sagging and wrinkles, repairing aging and rough skin, reshaping your feature and effectively improving the droop on the eye area and neck. Skin Rejuvenation: stimulate collagen regeneration and restore skin elasticity. Anti-aging: available for the tightening and shaping of neck and back, thoracic adjustment as well as the shaping of waist, abdomen, buttock and leg. Wrinkle Removal: applicable to a variety of wrinkles, such as deep wrinkles, crow's feet, nasolabial folds, wrinkles on the forehead, eye area, lip and brow, etc. 1. HIFU technology can reach the SMAS fascia layer for suspension lift. 2. 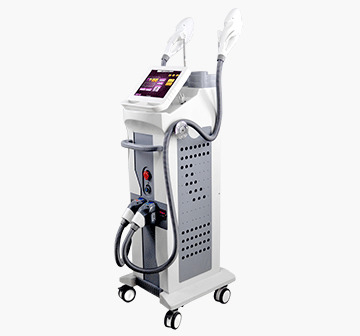 Compared with RF or laser treatment, the energy of HIFU can deep into the skin fascia layer. 3. In the same course, it can be used for suspension lift and stimulating the growth of collagen. 4. More stable and accurate energy. 5. Enhance skin texture with no cosmetic surgery, no trauma and s zero recovery period. 6. 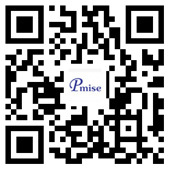 The effect of one course of treatment lasts for 3 years or more.